Work is expected to begin on the six and a half acre site in April 2017, with the first homes becoming available in the Autumn. Woodhead Homes will open its sales centre at Edwinstowe House in February so people can view site plans and reserve their plot. 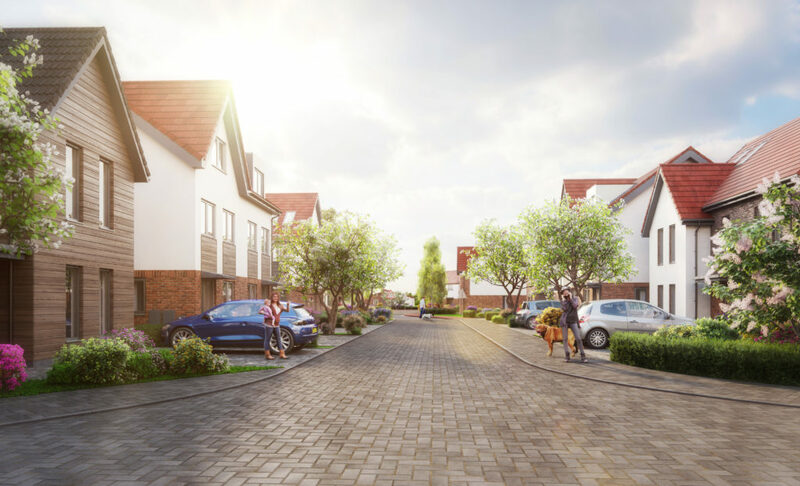 Rufford Pastures will include green spaces, an orchard, a central ‘green boulevard’ at the heart of the development, and a children’s play area. The green spaces have been designed to form a ‘green loop’ around the development, to encourage walking, jogging and recreation. There is also a focus on linking the development back to the existing village through fostering footpath links.